This experiential tool is a Guided Experiential Experience with Activations as well as Transmuting of energies not serving Your Highest Good. It’s totally unique to anything Deb has released to the public so far. Recalibrating your core codes and essence to a new Calm & Peaceful Center Point while teaching you how to engage this on your own. 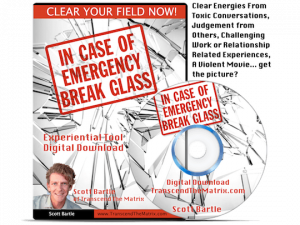 It is a powerful part of your Foundational Transcending Toolkit. As the layers of deception are revealed in the macrocosm of the world, your personal life, may experience the same revealing…this Recalibration tool and Activation will gently guide you to a new place of peace & calm while Activating and up-leveling your core center point. 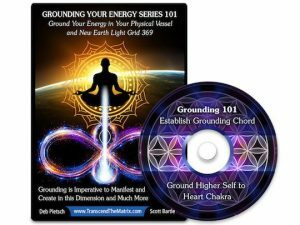 This tool will provide you with the ability to "weather the storm" of the necessary changes for the transition through the Great Awakening.. It is geared towards addressing the “upheaval” of the potentially unnerving experiences of daily life and the macrocosm Shifts that are occurring. So If you are experiencing anxiety, agitation, frustration or even rage about aspects of your personal life or the shadows (deceptions & hidden agendas to name a few) being revealed in the world, then this tool is for you. You cannot manifest and create reality when your Core is vibrating at a low vibration - no matter what “Self speak or talk you engage with”. Even viewing the unfolding world events with dismay, affects your ability to create. Through the Light Activation, Deb Activates codes to re-calibrate YOUR CORE to a new up-leveled alignment for being peaceful WITHIN yourSelf. As you work with this experiential tool and Activation you will establish a new sense of calm that becomes your new CORE CENTER. This is a mandatory building block of energetic frequencies in order to come into alignment with your heart’s desires, communication with Higher Self & Guides and then into “creating reality”. * Based on years of feedback from students & clients. If you’re experiencing something like that or even daily irritations that you can’t “pin” to any one thing in particular, then this tool and Activation will begin the process of supporting you to come back to a place of peaceful calmness; releasing the grip that anxiety has on your mind and your heart, not to mention all aspects of your life. 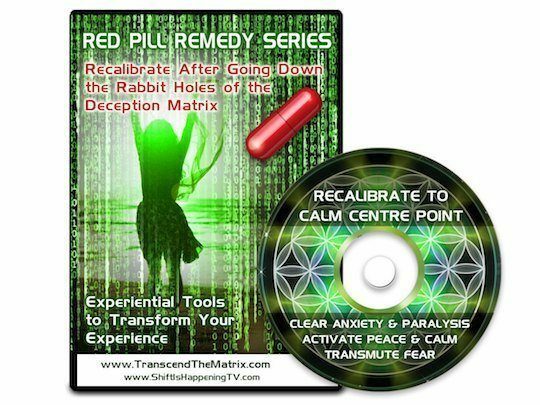 With so much deception, challenges and push backs from the Enslavement Matrix intended to keep you in a loop of frustration and fragmentation, it’s harder than ever to maintain a sense of inner peace on a regular basis. Get the tools to engage peace & calm “on call / on demand” (like an on-demand movie channel) and then learn how to do it and practice at it… just like training for a competition or sport. Please abide by the New Earth Seal of Integrity. Please be conscious of the energetic signature of being out of integrity in sharing this with those who have not purchased it.